The Accelerator Development Group operates and maintains a facility for testing accelerator devices. The Accelerator Development Group operates and maintains a facility for testing accelerator devices. This versatile facility has been used to assemble and perform preliminary acceptance testing on the new ATLAS Radio-Frequency Quadrupole (RFQ) and Electron Beam Ion Source (EBIS). Recently, the ADTF has been enhanced with a 1630 Koch Systems helium refrigerator, enabling the testing of superconducting devices. 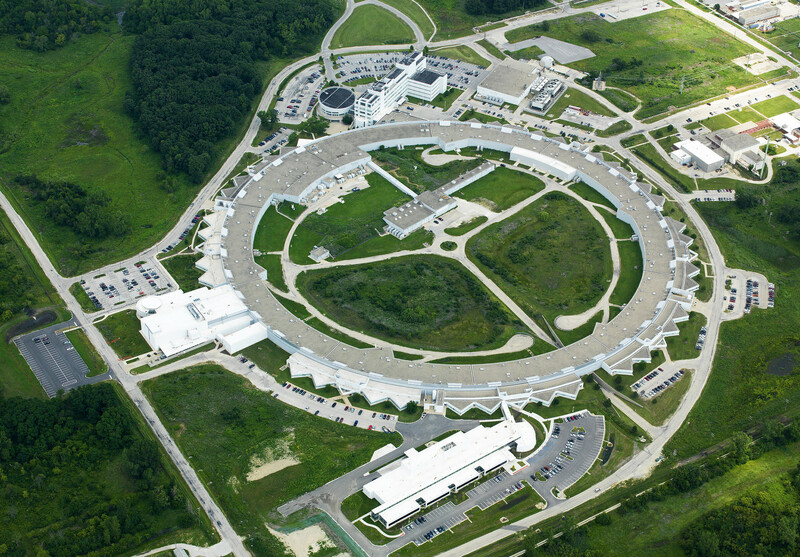 The ADTF is now being used for preliminary component testing for a new half-wave resonator cryomodule which will be installed and operated at Fermilab as part of their Proton Improvement Project-II Injector Test and a 1.4 GHz superconducting bunch lengthening system for Argonne’s Advanced Photon Source Upgrade (APS-U) project. The ADTF contains: 1630 Koch Systems Refrigerator, 24″ Helium Bath Dewar, 24″ Cryostat, 60″ Cryostat, and a wide range of RF amplifiers.